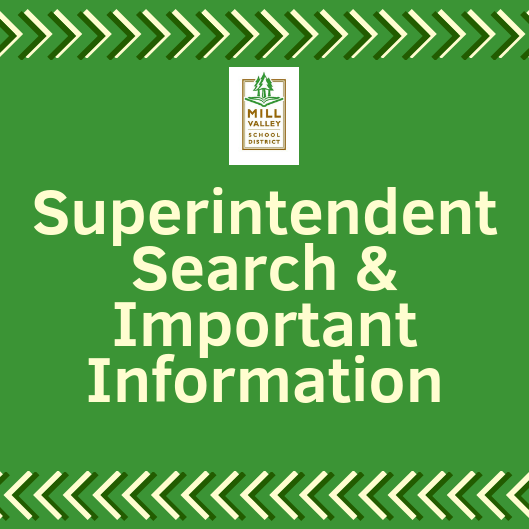 The Superintendent Position Description is now available. It's that time of year again! 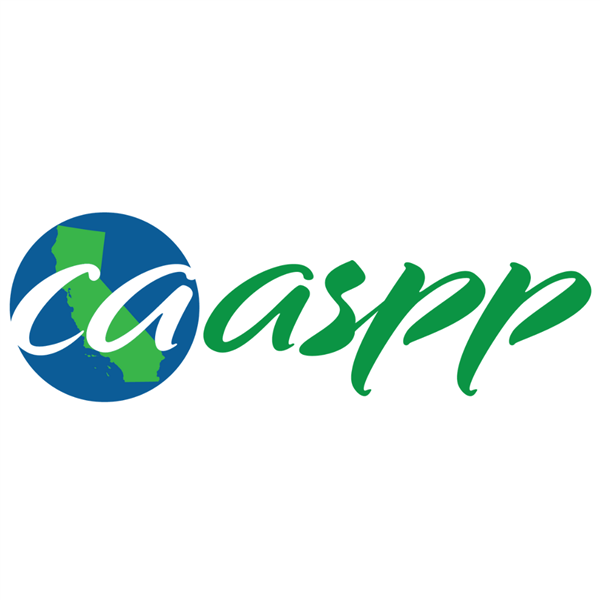 CAASPP testing is coming up soon. Yellow School Bus Single-Ride Passes Are Here Now! 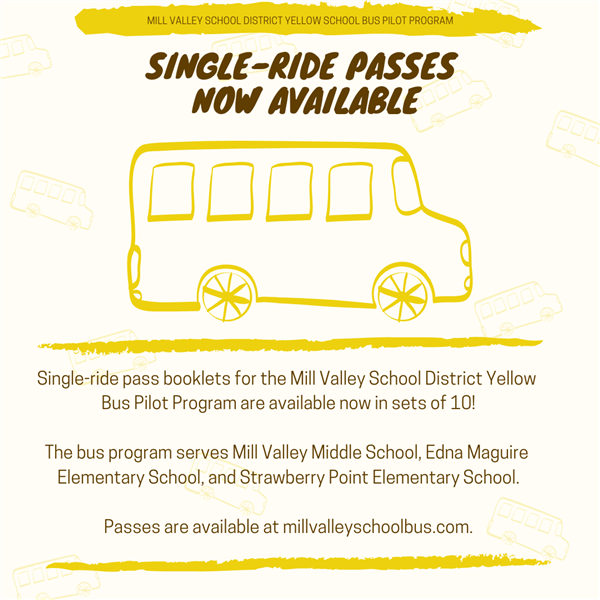 Mill Valley Middle School, Strawberry Point, and Edna Maguire families - single-ride passes for the yellow school bus are now available. 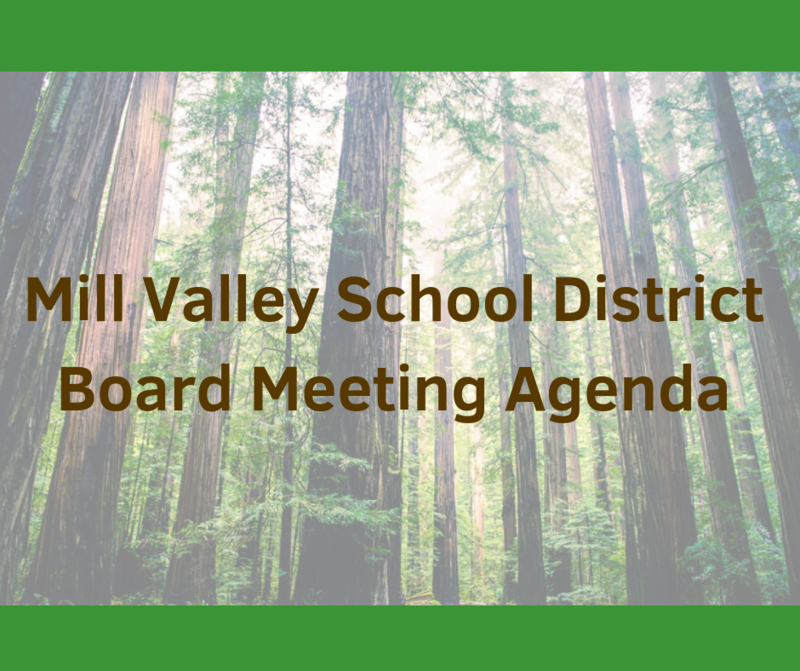 Please see the Q&A document that provides information regarding the planning process for the 2019-20 school year in the Mill Valley School District. Please view the Board Meeting Highlights from the March 14, 2019 School Board Meeting. Please see this video update from Raquel Rose, Interim Superintendent, regarding the planning for the 2019-20 school year and tomorrow's (March 14) school board meeting at Mill Valley Middle School at 4:30pm. 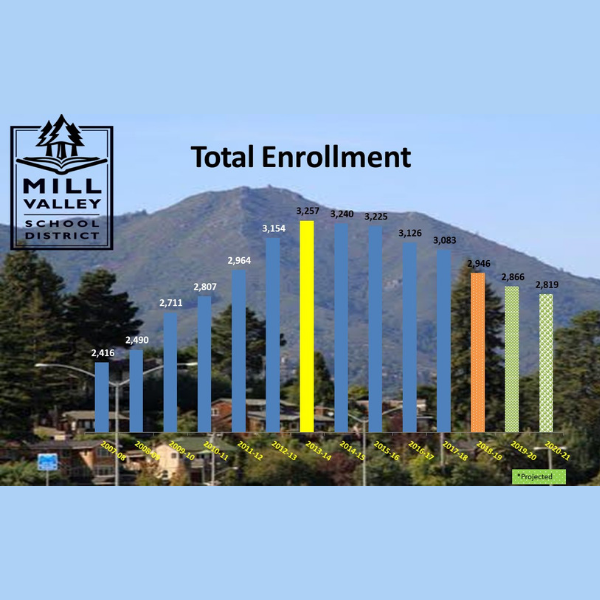 In planning for the 2019-20 school year, as Interim Superintendent Rose stated at the February 28, 2019 special board meeting, the Mill Valley School District is "not cutting programs, rather aligning staffing proportionally with enrollment projections." Watch the video featuring MVMS counselors discussing their roles and social-emotional learning practices. 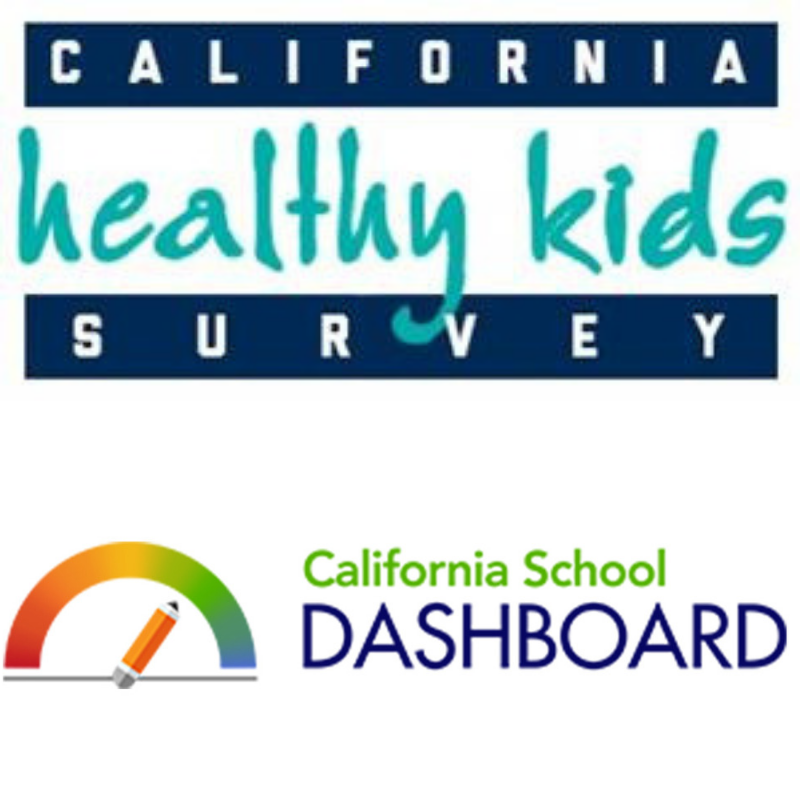 Two new resources have been recently published featuring data about California schools and students, the California Healthy Kids Survey and the California School Dashboard. The Mill Valley School District rolled out a Spanish pilot program in kindergarten classrooms this year. 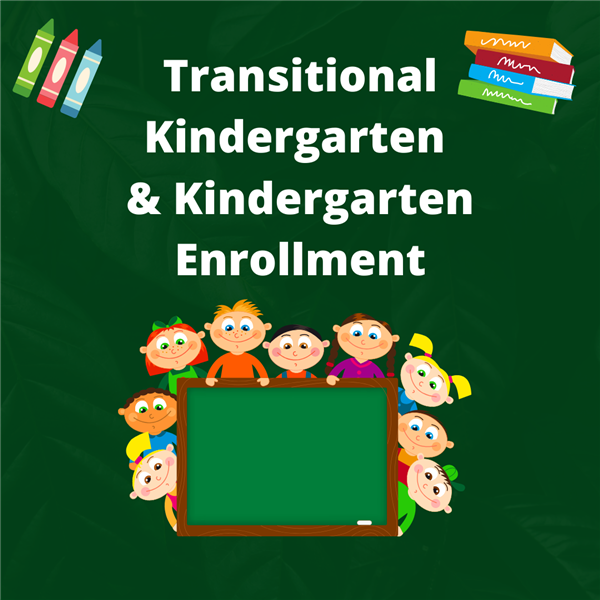 Learn about the teachers, Sasha Vargas and Erica Poccia and hear from district staff about the benefits of this program for our kindergartners! View school board meeting agendas. Read the Mill Valley School District 2018-19 Strategic Plan. 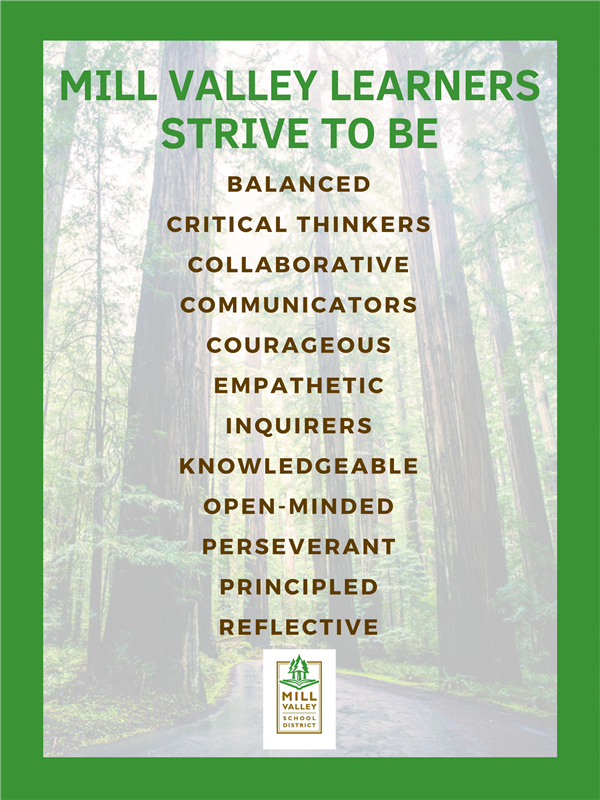 The new Mill Valley Learner Profile lists 12 attributes and definitions that Mill Valley learners of all ages strive to be.